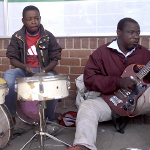 20 years ago blind musician Daniel Gonora was the leader of Zimbabwe's largest touring group, the Jairos Jiri band. Daniel is one of three surviving band members out of 32, the rest died of AIDS. 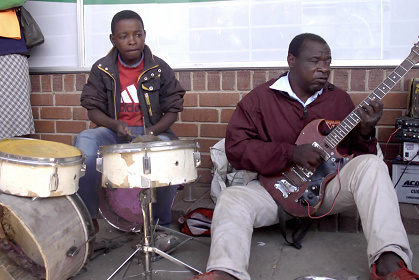 To feed his poverty-stricken family, Daniel now plays music on the streets of Zimbabwe with his young gifted son Isaac on drums. 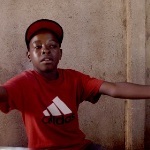 You Can't Hide from the Truth is a musical documentary about Isaac and his father Daniel struggling to make ends meet in Zimbabwe's harsh political and economic environment. Their relationship is put to the test when Daniel pursues past dreams that could affect Isaac's future reality. A.a.V. Amasi, the director, will be present for a Q&A session after the screening.